With close to 50 years in the industry, our partners and personnel have succeeded in fine-tuning our services in a way that not only helps our clients cut costs, but ensures quality and on-time project delivery as well. Serving as a single-source provider for an entire project, we have the expertise, resources and technology to take it from the design and pre-construction phase all the way to completion. Our professionals rely on state-of-the-art technology when providing these services, including a multi-user construction accounting system; the Timberline Estimating System for quantity take-off, job pricing and bid analysis; the Primavera Project Planner and Sure Track for project scheduling; and Expedition project management applications. And because over 35% of your project will be constructed by Bird Group’s own direct-hire team, we are able to confidently commit to on-time project completion dates. 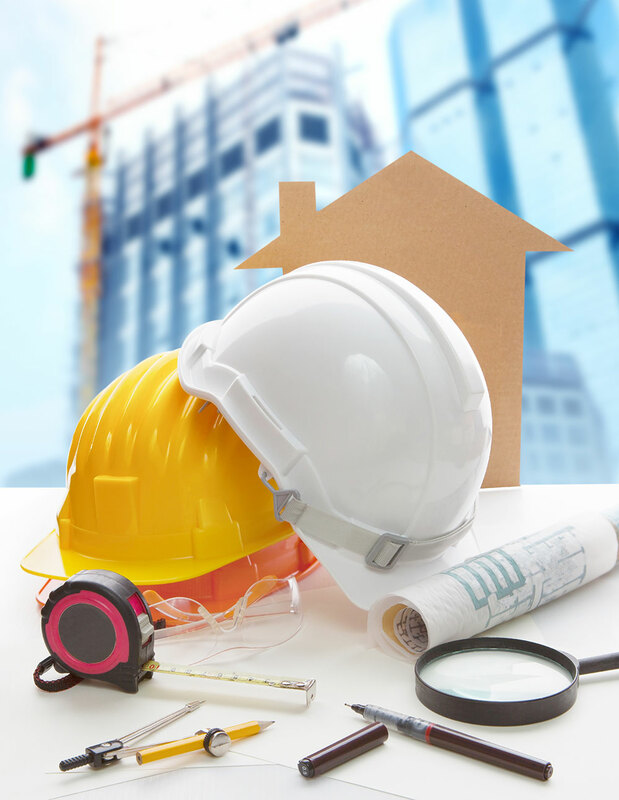 This includes foundations, concrete, masonry and plaster, finish carpentry, equipment installation, and interior finishes for any type of structure.